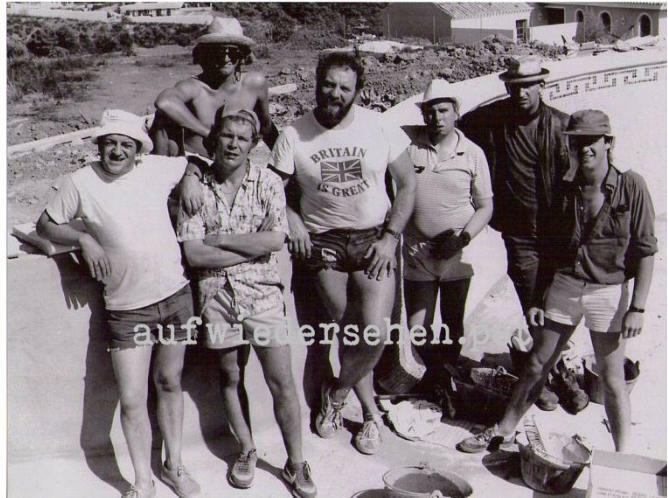 One of the most memorable pictures taken on location at ‘Ally’s Villa’ in Marbella. This press picture was used throughout series 2 to promote the show and and show the lads in Spain. Copyright: The following images, articles and text are copyright awpet.com. One of the most memorable pictures taken on location at ‘Ally’s Villa’ in Marbella. This press picture was used throughout series 2 to promote the show and and show the lads in Spain. Copyright: Images, articles and text are copyright awpet.com.